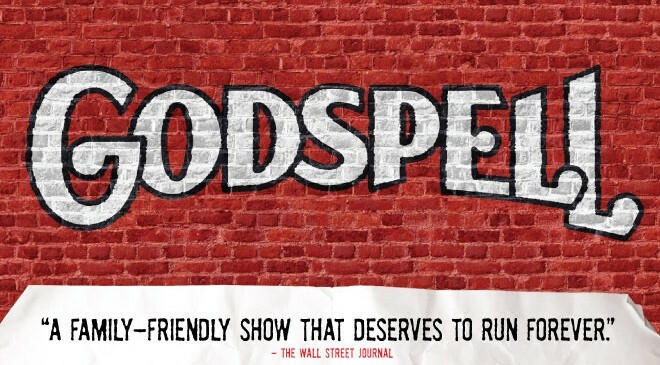 Prepare ye for GODSPELL, the beloved musical from Stephen Schwartz, the Grammy® and Academy Award®-winning composer of WICKED. This timeless tale of friendship, loyalty, and love has touched the hearts of countless theatergoers all over the world – and now you can join in the celebration as a spectacular ensemble of bright young stars stirs your soul, raises your spirit and lifts you right out of your seat. So come sing about love at GODSPELL!